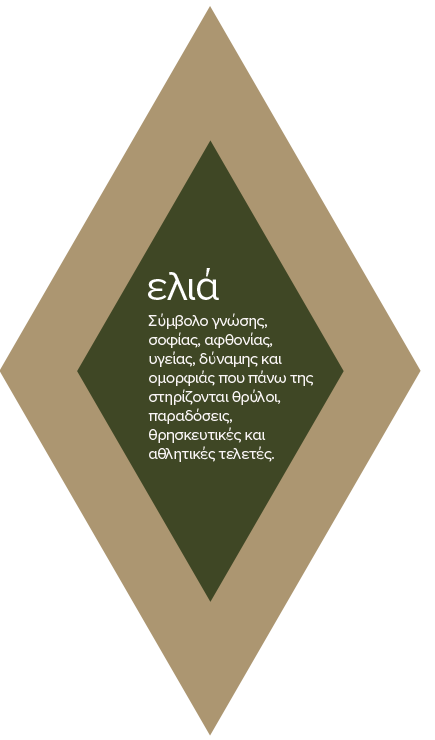 The olive, a blessed fruit of the Greeks since ancient times, shares an unbreakable bond with the identity of this land. It is a symbol of knowledge, wisdom, abundance, health, strength and beauty, which lies behind many legends, traditions, as well as religious and athletic rituals. It is the most important element of the Mediterranean diet, and is also the basic characteristic of Greek cuisine. Its myth has influenced us greatly and after years of activities involving olives -albeit on the amateur level- we decided to turn our vision into reality. And so, in 2008 we established the Liodentro Olive Press, a state-of-the-art olive oil production facility based in Pella prefecture. 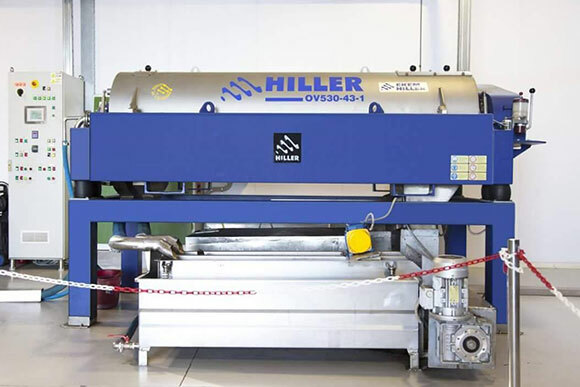 The objective of this family business is to produce and standardize top-quality olive oil through the application of contemporary technical methods using latest-generation machinery (two-phase Decanters). The business’ main focus is on the quality of its olive oil, and it makes a point of ensuring that its facilities always comply with hygiene standards, in line with the principles of the international quality and safety standard ISO 22000:2005 Certificate No. 033371503-Ι22. Our region is known for its qualitative and quantitative production of olive oil. Most of these olive oils are early harvest olive oils coming within the category of extra virgin olive oil. It is the best olive oil in terms of quality. It has an exceptional colour, aroma and taste, and its acidity does not exceed 0.5%. People often think that bitter oil is defective. 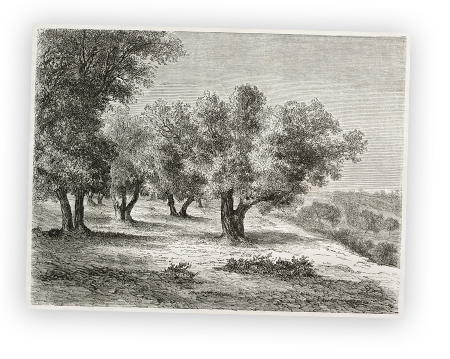 However it is not by chance that the International Olive Council and the European Regulation focus on three main characteristics in their evaluations, namely fruitiness, bitterness and pungency, which we usually find in good Greek olive oil. We believe in perfection and perfection is our goal. Our close ties with our olive oil producers allow us to control all stages of production, from the olive grove to the end product. The harvest season begins in late October and ends in early January. Pressing takes place immediately after the olives arrive at the olive press. 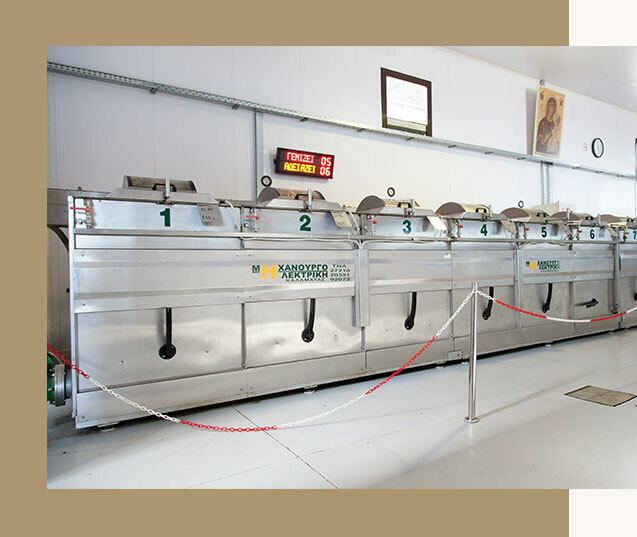 By applying quality sorting to every step and a two-phase pressing process at temperatures of up to 27°C at the most, we guarantee the highest quality olive oil. 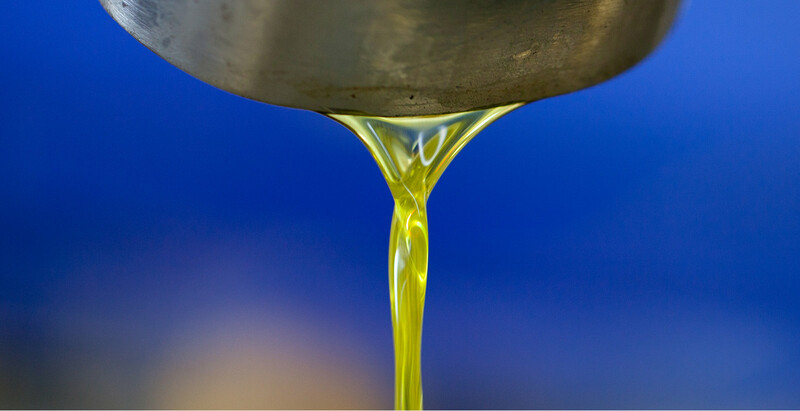 Immediately after pressing, our extra virgin olive oil is stored in stainless steel temperature-controlled tanks.